Eden's first monthly photo, taken on the 12th of every month. 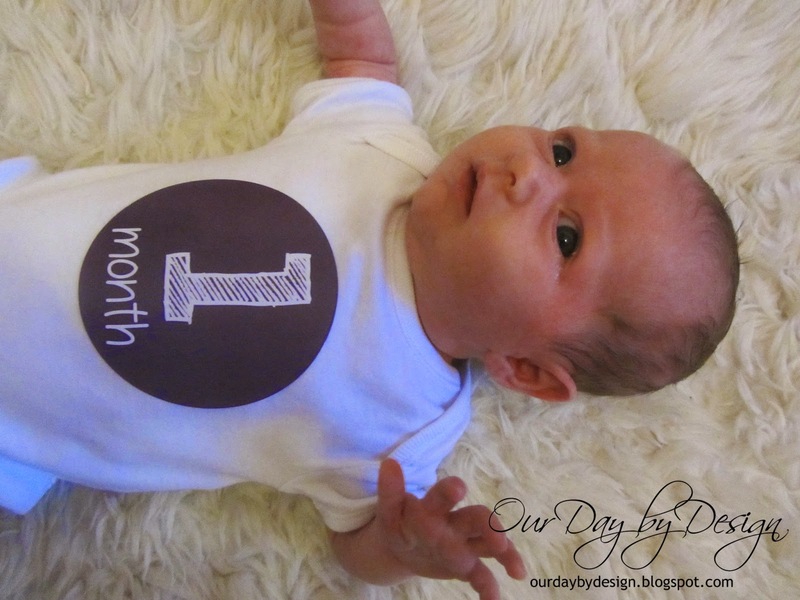 Eden turned one month old on the 12th of March, over two months ago. The first few weeks with Eden have gone so fast. We managed to fit in a trip to Dubai for a week to visit my sister when she was 6 weeks old and Holden has recently started school nursery, which is why her first monthly update is so late. My recovery after my section was so much better this time, and Graham had a full three weeks off work which definitely made it easier and I took it easy the whole time. Once he went back to work it was just me, Holden & Eden which took some getting used too. However, we have definitely been much more relaxed this time (even though we were with Holden too) and it doesn't seem as hard having a newborn again, probably because we knew what to expect. We had a busy few weeks after she was born, with lots of family and friends visiting us. We also managed to get out and about quite a lot too, taking the buggy for walks, getting Eden registered, lunch trips, dinner and an overnight stay at my parents, shopping trips and finally applying for Eden's passport in Glasgow. Once Graham was back at work we also had a trip to soft play with our friends who live 2 doors away from us, and who also have a 3 year old and a new baby just five weeks older than Eden. When it's just me on my own with them both, it does take a while to get ready but hopefully that will get easier. Holden has been very good with Eden and he likes to hold, cuddle and kiss her, asking straight away when he came to see us in the hospital for the first time. He's adapted really well to having a little sister and he calls her my Eden, and when she cries he always tries to give her to me to be fed. 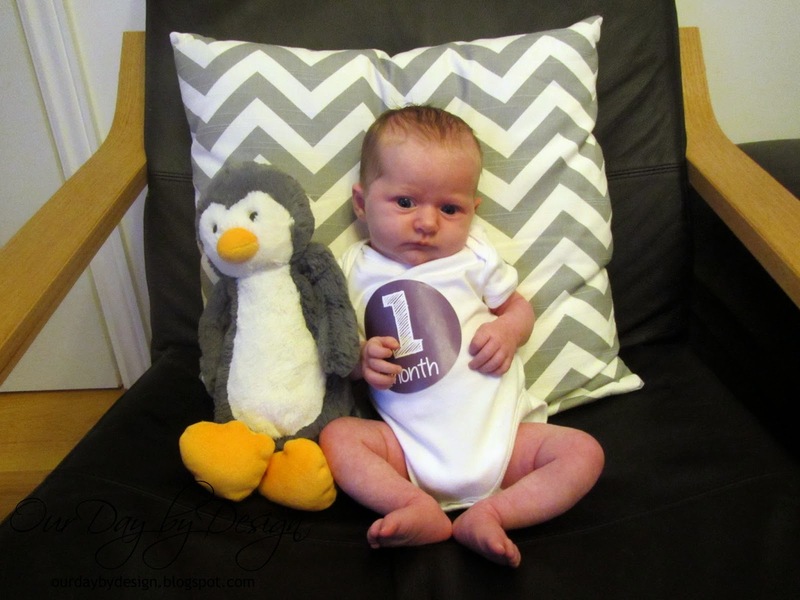 For the whole of her first month, Holden was still attending his nursery for two days a week. This gave us some time with just Eden while Graham was off and gave me some time with just Eden once Graham had returned to work. As I couldn't drive after my section, Graham took him there and back which meant I got some more time to rest. Eden holds her head up quite well and she has done from the beginning, when she tried to hold her head up almost right away. She has been pretty alert since she was born as well, following people and tracking movement including the toys hanging over her bouncer. She definitely looks like she is smiling sometimes, especially at her big brother, although it's hard to tell and we haven't managed to get a photo yet. She's only tried her baby gym once so far but she sits in her bouncer for short times. She is a very settled baby and quite happy to be held or cuddled by anyone, different from Holden who preferred to lie down with people talking to him. Eden is feeding really well, and has done since we were in the recovery room, which was completely different from the issues we had with Holden's tongue tie. 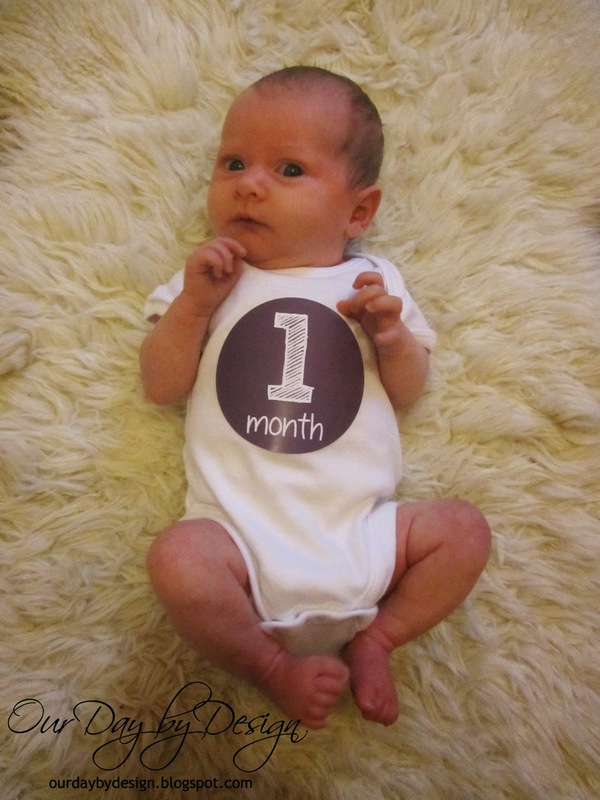 When she got weighed at 4 days old she had only lost 20g / 1oz since birth and was 6lb 13oz which was brilliant. She weighed 7lb 1oz at 11 days and 7lb 7oz at 19 days. So far, Eden has been an even better than sleeper than Holden was. After a couple of weeks of the usual interrupted sleep, we had a couple of nights of between 6 and 7 hours then it was interrupted again for a while. By the time she was 4 weeks old she was back to roughly 6 hours per night, although some nights were better than others. Unfortunately we've had to see the doctor a couple of times, the first at only 3 days old when the midwife sent us to A&E as she was concerned about her breathing. They couldn't find anything and she's been fine since. She then had an eye infection which required some ointment, but we now think it's actually a blocked duct. I saw the doctor at the same time for a reaction to my injections. They quickly changed them and I saw the haematologist again, and the only thing they said was to take one of my injections to Dubai with me. Next month Eden will have her 6 week check with the health visitor, I'll have mine and our trip to Dubai. 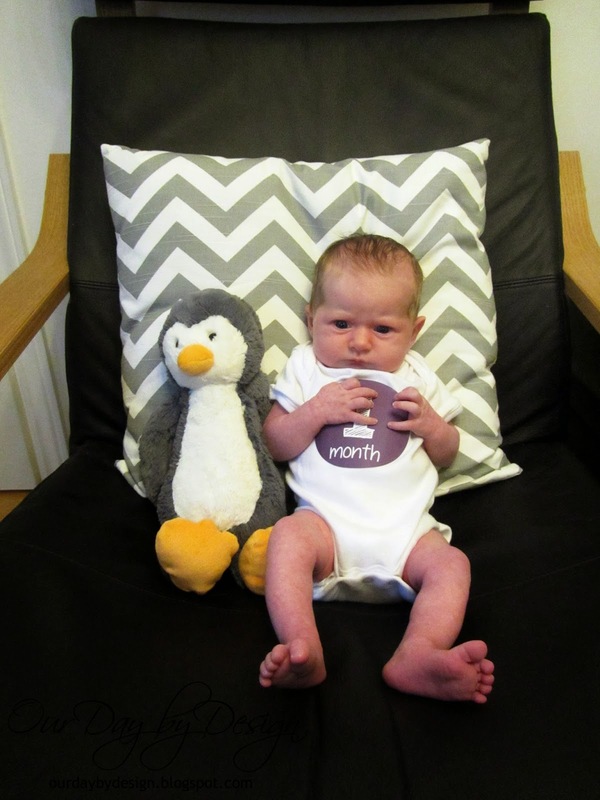 I'm going to take the same photos every month if I can, on the chair beside her penguin and on her lambskin rug. The chair and rug are the same ones we used for Holden's photos.